Detective Nukem succumbed to a gunshot wound sustained two weeks earlier when he was shot while responding to a riot in the city's Rosedale section. As the vehicle he was in drove underneath an underpass shots were fired at the car and Detective Nukem was struck in the arm. He was transported to Memorial Hospital and treated. He was released from the hospital but died from complications several days later. Three other officers were also killed as results of wounds sustained in the riot. 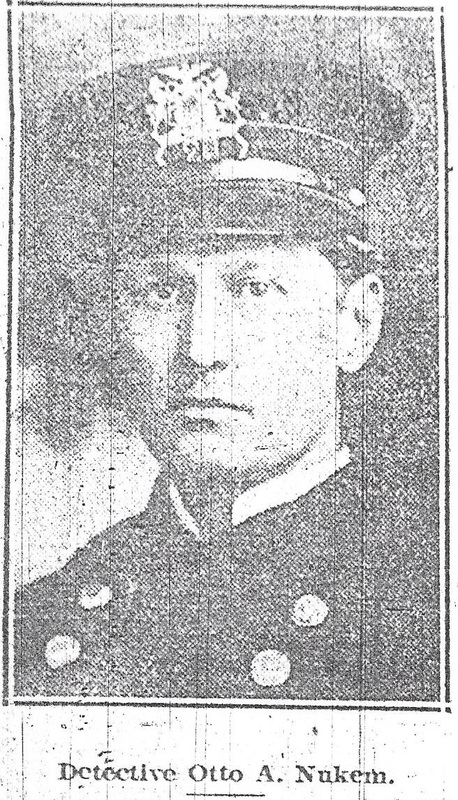 Detective Joseph Abrahams and Detective John James, of the Cambria County District Attorney's Office, were shot and killed on the day of the riot. 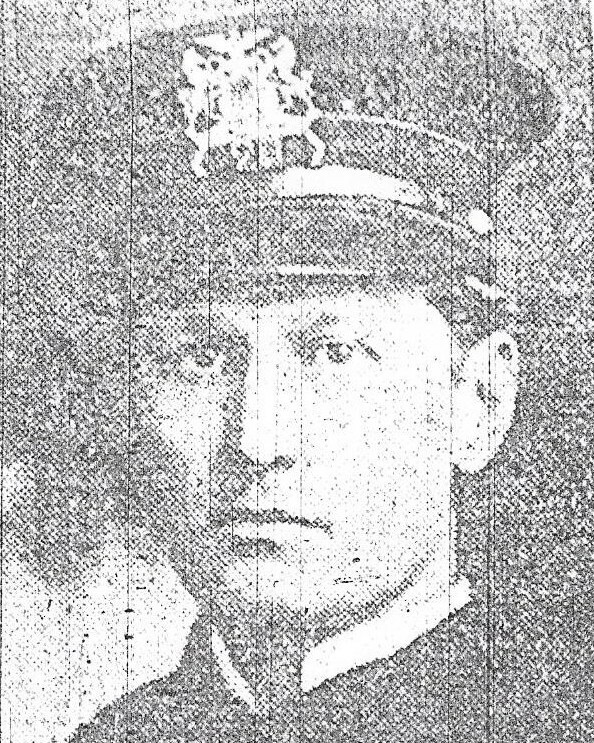 Captain Otto Fink, also of the Johnstown Police Department, died on November 2, 1923, from wounds sustained during the riot. My mother related the story of the bravery and sacrifice of her father, and my grandfather, Otto Nukem. My mother was was only 7 years old at the time. Very proud of him and his service to the City of Johnstown!